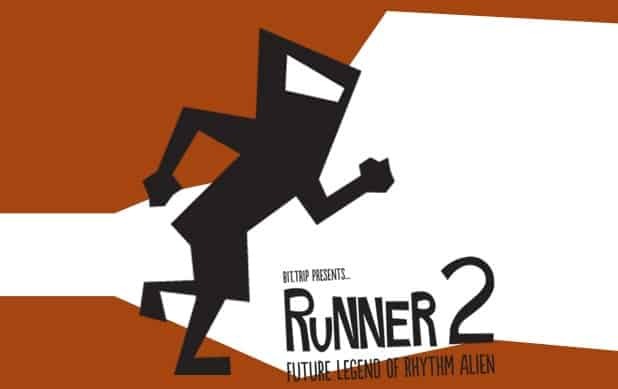 Gaijin Games have further teased their latest project may indeed be headed to Wii U.
Whilst the indie studio have confirmed their possession of a Wii U development kit, it remained undecided as to whether they would bring their Runner 2 to Nintendo’s forthcoming console. Most recently they sought feedback from fans regarding “radical ideas for Wii U features”. We most certainly look forward to it!